A PADI Staff Instructor is qualified to independently train and certify PADI Assistant Instructors. They also serve as an Instructional Assistant to the Course Director during an IDC. In much the same way that a Divemaster may lend assistance during an Open Water Course, the Staff Instructor is present throughout an IDC. Typically their role will include helping with logistics; classroom and in-water presentations; assessing candidate’s performance and development; and lending a helping hand to any candidates who encounter difficulties. If you are already a PADI MSDT then this is the next logical step in your professional development. 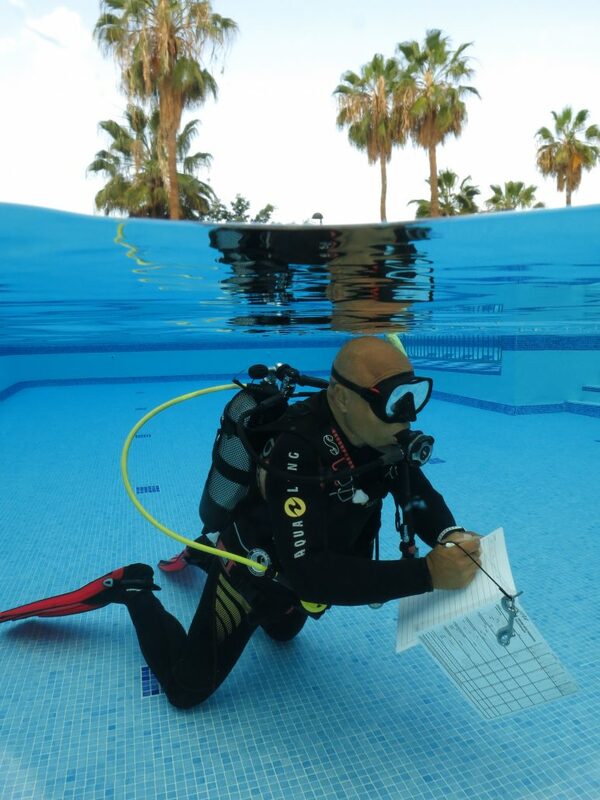 The PADI Staff Instructor has in-depth knowledge of the Instructor development process. This ensures they are adequately prepared to serve as a role model for the next generation of PADI pro’s. If you are ready to be an excellent role model, and agree to use the PADI System in its entirely, then you can enroll in the PADI IDC Staff Instructor course. The Staff Instructor (SI) programme builds upon your abilities as a dive educator while concentrating on developing teaching and counselling skills. Through independent study, classroom sessions and structured evaluation training; you’ll learn to teach the PADI Assistant Instructor program and assist on IDC’s. The candidate will then sit in on an entire IDC, evaluating students alongside the Course Director. Success in this programme is based on scoring sufficient scores throughout presentations, candidate exams and in-water exercises. The candidate’s attitude and professionalism will play a large part towards their success at this stage.